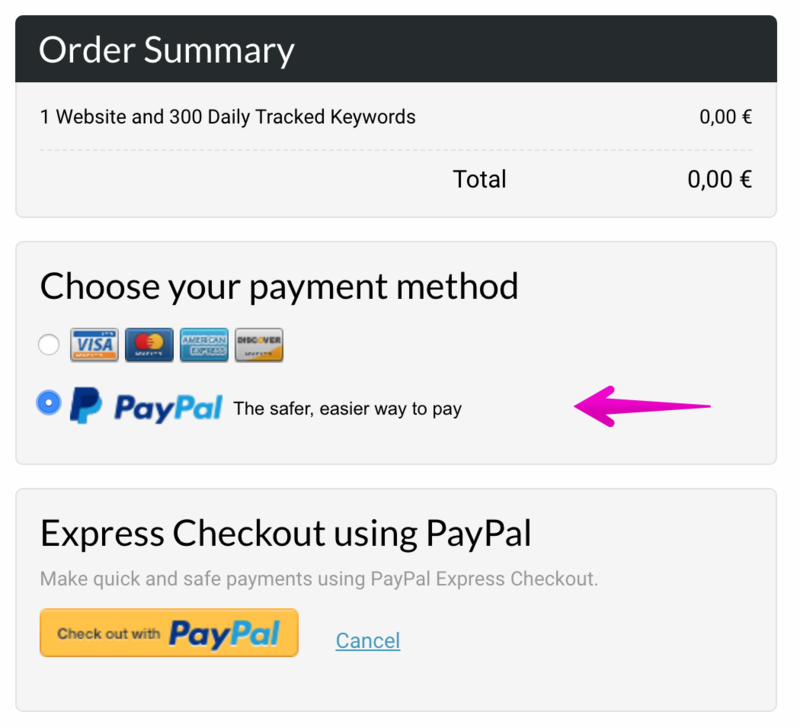 What are the payment methods and currencies accepted? Can I pay by card, wire transfer, PayPal? What are the currencies I can use? 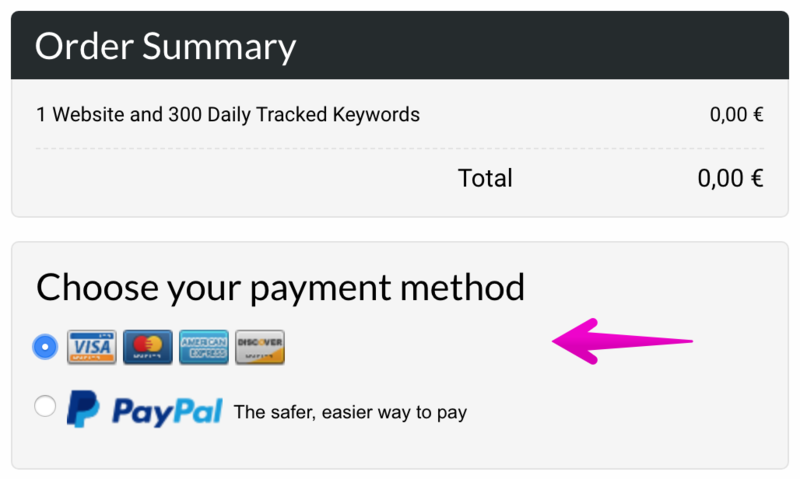 The default (and preferred) payment method is by Card. The available card types are Visa, MasterCard, American Express and Discover. This is available by default in EUR (€), which would be converted at your bank's exchange rate. Should you need offline invoicing via wire transfer, please note that we can only invoice for an amount greater than €3000. For getting your invoices, there's a step-by-step guide here. Should you need to cancel your subscription or close the account, you can read this guide. For any extra information, just get in touch with the Customer Success team via the in-app chat or by email.